We Make the Future of Roofing Available to You Now! 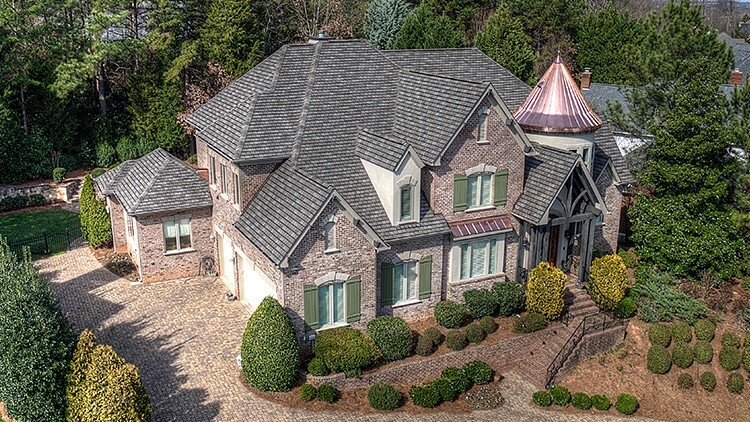 Our TPO roofing solutions offer the highest levels of integrity, energy efficiency, and overall value. 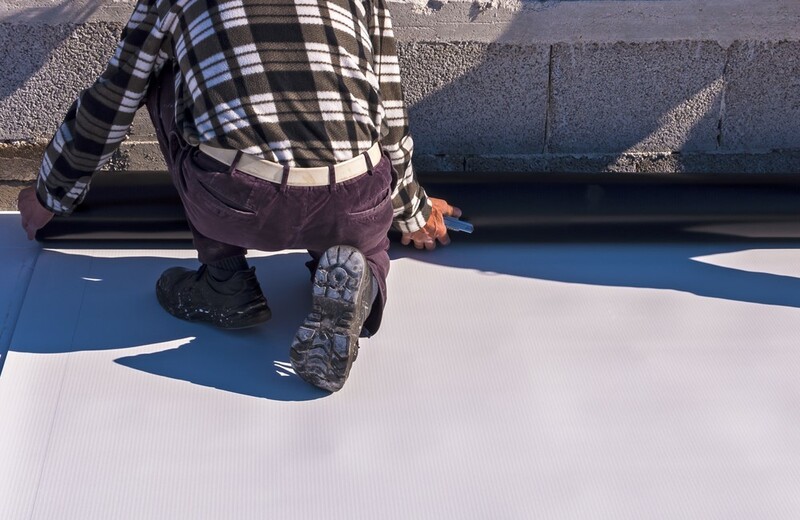 For a single ply roofing membrane that maximizes energy efficiency and durability, consider thermoplastic-olephine roofing, otherwise known as “TPO.” Taking the main benefits from EPDM and PVC roofs, but without the associated high costs and vulnerabilities, TPO roofing is a great solution to any commercial building need! Plus, our TPO roofers have the expertise to guarantee you a proper installation that maximizes the lifespan of your new roof. Whether you need an entirely new roof for your commercial property or repairs to your existing TPO roof, you can count on the team at Kaiser Siding & Roofing to deliver! As a successful roofing company affiliated with a range of remodeling organizations, we only hire the best. 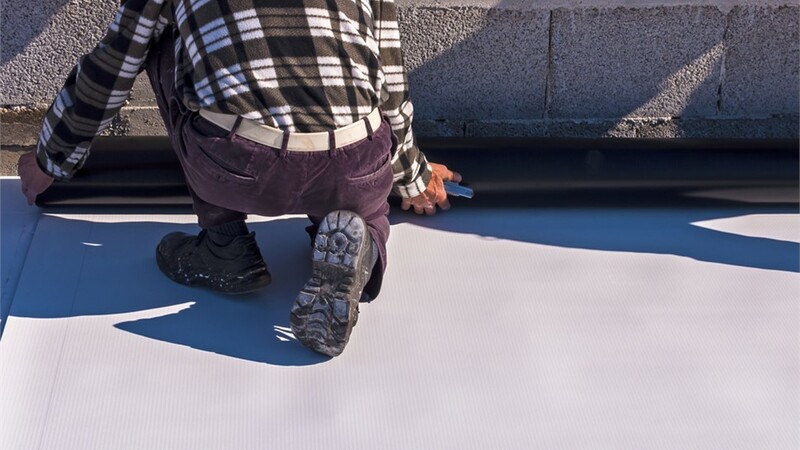 When you work with us, we’ll send the best TPO roof installers in the area—guaranteed! Our extensive vetting process, combined with our high standards for excellence, means you’ll get a TPO roof that lasts for decades to come. Plus, we offer a lifetime warranty on all of our products, so you can be doubly sure you’re getting your money’s worth! Our incredible staff of roofers, as well as our proven process, have earned us more than a few great reviews from past customers. Plus, we’re certified by the NRCA, GAF, Guilt Quality, and the BBB, so you can place your trust in us! Get Started on Your TPO Roofing Project Today! Working with Kaiser couldn’t be simpler. To get started, all you have to do is give us a call or fill out our quick online quote form! We’ll set you up with a free, no-obligation estimate before you commit to anything. Get in touch today!